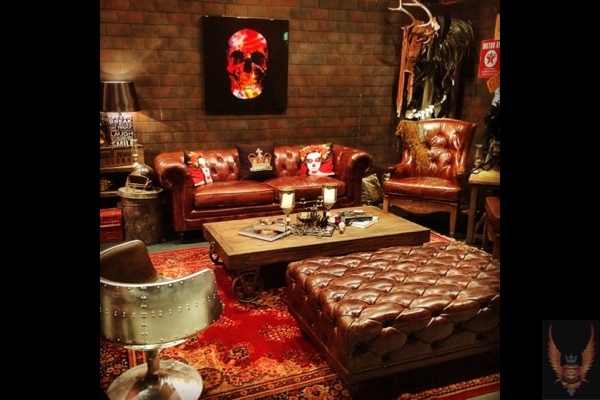 Man Caves are masculine, interactive environments that add the “wow” factor to any environment. 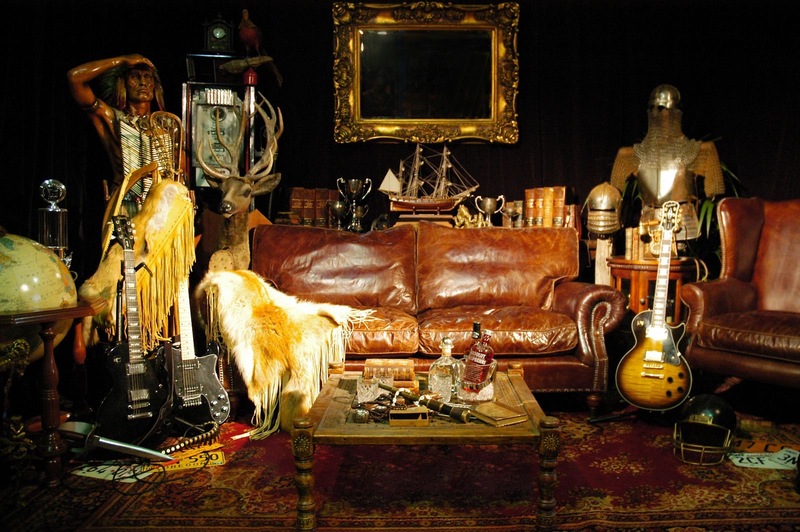 Featuring an array of artistic and eclectic elements tailored to you, Man Caves turn a bland space into an engaging, intimate and bespoke experience for your guests. With themes ranging from Rock ‘n’ Roll to Vintage Speakeasy and from Industrial to Sports Den, these spaces are like nothing you’ve seen before. Merging the space between museums, bars and arcades your guests will be impressed by the visual feast of curated artefacts on display. 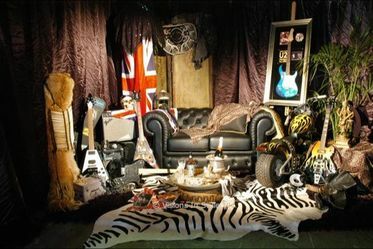 Whether you have a theme in mind, some key pieces to work with or are starting from scratch, Visions in Style can transform your space into the ultimate Man Cave. 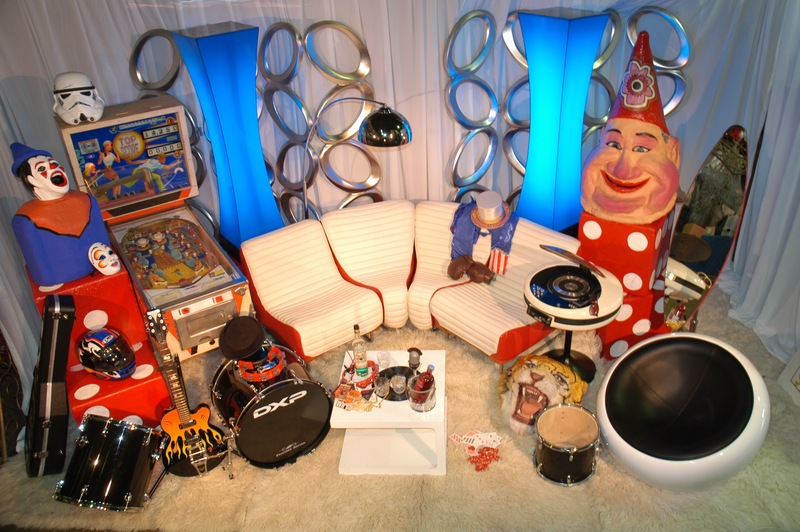 With access to the best in décor, let Visions in Style bring the furnishings, pool tables, games, props, collectables, memorabilia and custom built bars and wine racks to you. 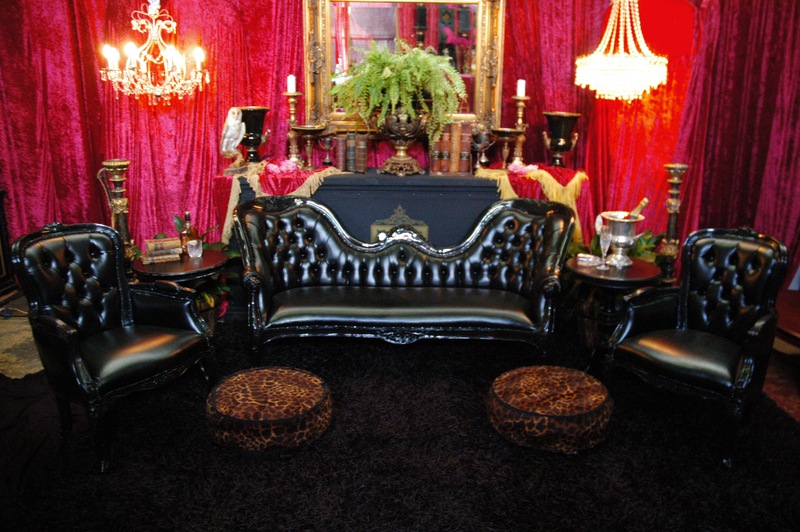 Bring the ultimate luxe lounge to your next event. Man Caves are perfect for corporate events, birthdays, race days or sporting events and are a very memorable way to attract a lot of attention! Not sure how to fill that spare room, repurpose the garage or reuse your old office? Or maybe you just have an unfulfilled corner in need of a boost? Visions In Style are now creating Man Caves as permanent fixtures for the home and office – the ultimate transformation to create your own exclusive retreat. Bring the ultimate luxe lounge to your home or office or check out our Pinterest page for further inspiration here.